We have developed this website to provide information about library resources and services tailored to the interests of you, our alumni and retirees. I invite you to travel back in time and revisit your years in the "downtown" and "South Hill" eras through three special collections: search the historical issues of the Ithacan; view images of buildings, events, and people at the College from 1950 to the early 1970's, in the C. Hadley Smith Collection. 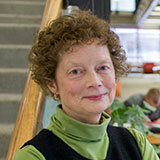 Dr. Mary Arlin, Emerita Professor of Music History, Theory, and Composition provides narration for two video versions of her popular historical tour of Ithaca College in the downtown era: Downtown Campus Part One and Downtown Campus Part Two. We welcome gifts from alumni and friends that allow the library to add to our collections and enhance our facility. For example, the Collaborative Study rooms on the 5th floor, funded through the Senior Class of 2005 gift, are a much-used resource. 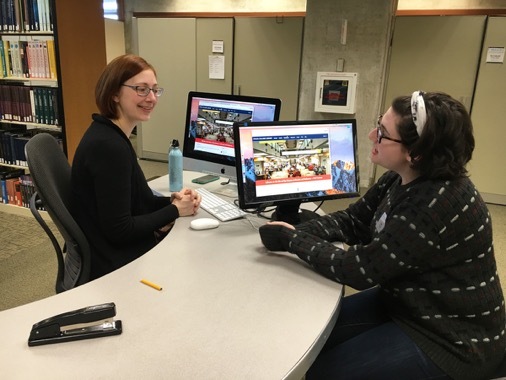 The Class of 2011 gift allowed the Library to open an expanded Digital Media Center, where students are able to individually edit multimedia projects, practice and refine presentations, and work collaboratively on course projects. Our new Research Help Desk, designed and built by an IC alum in 2017, was made possible with alumni gifts. The new desk height invites users to sit and consult with library staff. A dual monitor provides users with a real-time view of the librarian's screen. I hope that you find these resources useful and engaging. 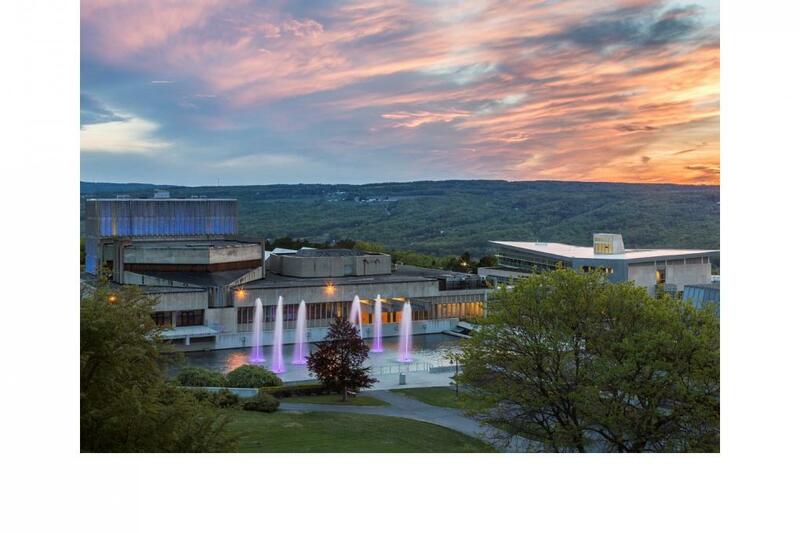 Thanks for your interest in the Ithaca College Library.